In 1934, the U.S. Congress passed the National Firearms Act prohibiting those convicted of felonies for violent crimes from possessing firearms. In 1968, the federal Gun Control Act expanded firearms regulations. One of the key factors in this subsequent act was to prohibit felons who had been convicted of any felony offenses, whether they be violent or nonviolent offenses, from owning firearms. To this day, it is illegal in all fifty states for a felon to possess a firearm, indefinitely. There is a lifetime ban on firearm possession exclusively for felons. If you have been convicted of a felony offense in the past and have been discovered with a firearm, ammunition, or electric weapon, do not hesitate to contact a tough criminal defense attorney as soon as possible. This law pertains to all felony offenses, including nonviolent drug crimes and white collar crimes such as bank fraud, embezzlement or identity theft. 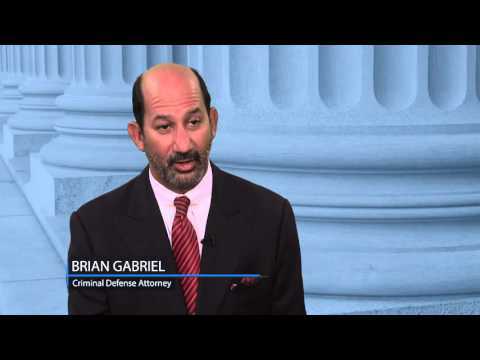 If you have been searched by law enforcement and they have discovered firearms, ammunition, or other prohibited weapons, you must urgently speak with a defense attorney like Brian Gabriel. Recall the details of the events leading up to the discovery; whether your home was searched, you were discovered with weapons at a traffic stop, stop-and-frisk, or another incident that led to a search, a knowledgeable attorney will question every act and explore every possibility for defense. 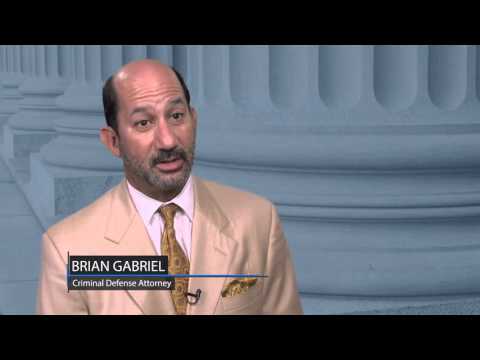 Attorney Brian Gabriel will move to suppress any evidence discovered by an unlawful search. The last thing you want to face following a felony conviction is a subsequent felony conviction; yet, the crime of possessing a firearm as a convicted felon is a felony itself. At its most basic level, you could face second degree felony charges if you are convicted. A second degree felony charge can lead to 15 years in a Florida state prison and a fine of up to $10,000. Possessing a firearm as a felon can be enhanced to a first degree felony under the circumstance that the possession of the firearms, ammunition, or other eligible weapons was done to benefit, promote, or further the interests of a criminal gang as defined in §874.04. Talk to a skilled felons in possession attorney today in West Palm Beach to develop a strong case. 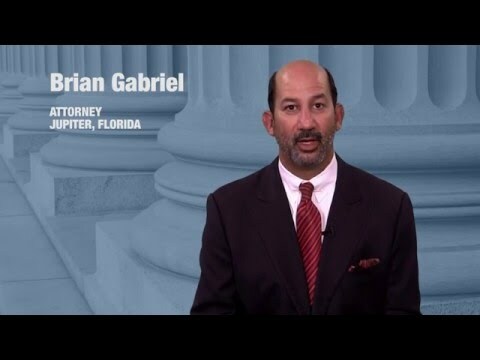 The Law Office of Gabriel & Gabriel has dedicated over 25 years to standing up for the rights of those who have been accused of criminal offenses throughout Florida. For a free legal consultation, call 561-622-5575 or schedule an appointment online.